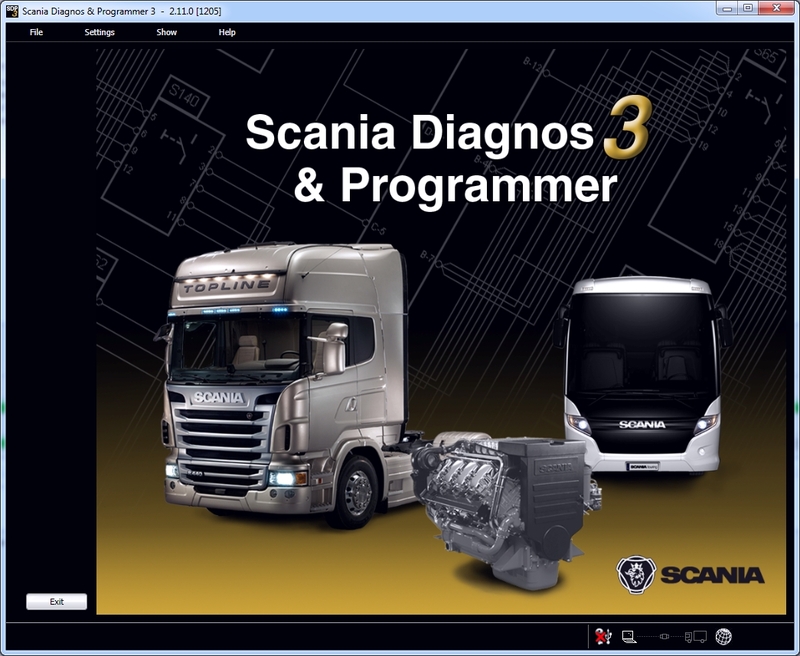 Scania Diagnos & Programmer 3 (SDP3) communicates with Scania vehicles and Scania industrial and marine engines. The program has been developed to support the electrical system with CAN communication. "This is the best place you can buy from always took care for a problem I have had 110%"
"Excellent service and good collaboration. Rating I give you a 10. You deserve it Thanks!" "I discovered this guy after loosing money to worthless EPC dealers who promise what they cannot deliver. 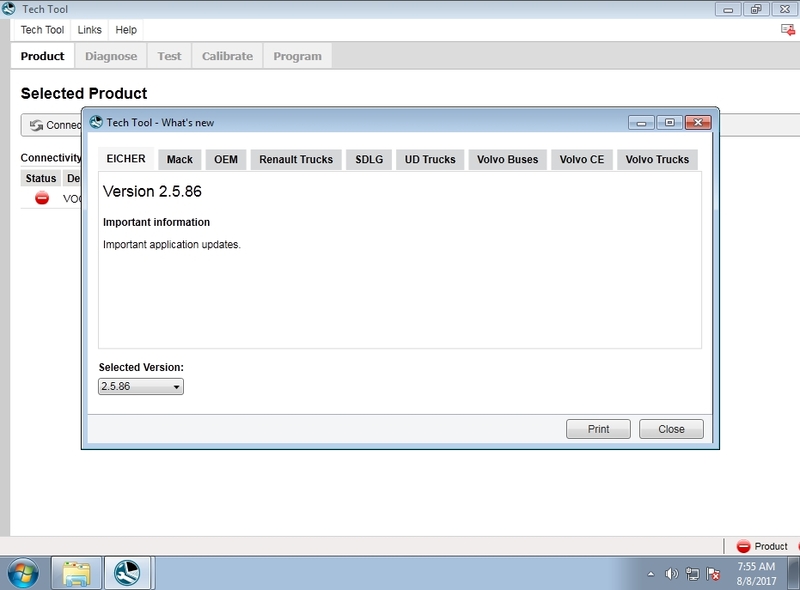 Since then my purchase of Softwares has been seamless. He is very sincere and honest...... always there for his customers. He never promised what he could not deliver. My purchase for EPCs will always start and end here as far as they are still in this business." "I have to admit I was a little dubious at first about remote office, but I'm totally won over. Apart from some connection issues , this has been the best investment I could have made , invaluable tool for my job. Geoff Senior Parts Interpretor"